Join Turnitin in London as we take part in the BETT Show, one of the largest international education conferences in the world! We're excited to connect with educators, administrators, and customers on the changing landscape of education and how our tools are supporting 21st Century learning. 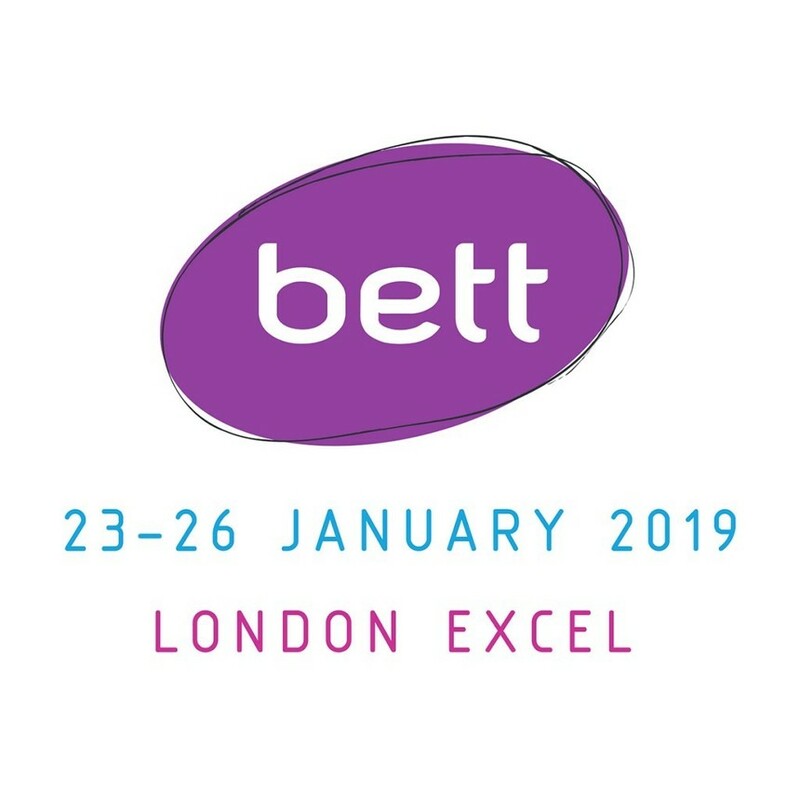 Is anyone going to be at BETT this week? If you are please come and see us at booth C145!